An easy to wear, relaxed kind of bracelet. 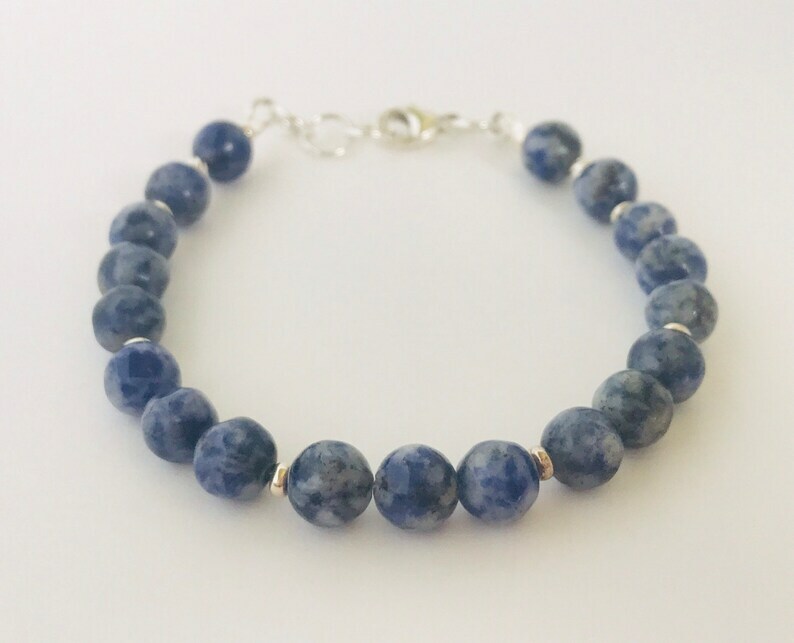 Denim blue apatite combined with sterling silver makes a very pretty bracelet that looks great stacked with others or wire alone. 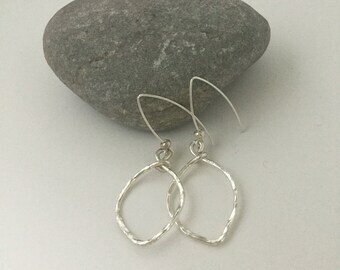 This is similar to another one in my shop, but without the Swarovski beads.